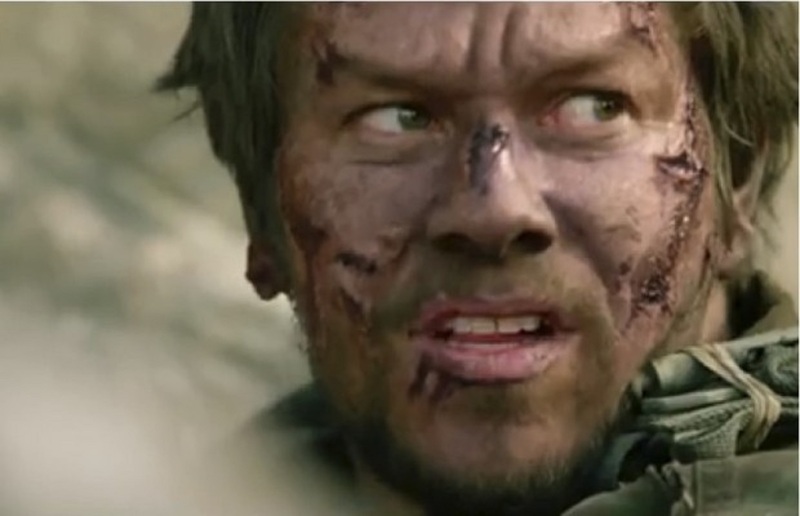 I have been almost obsessed with the movie Lone Survivor since I heard about it. I have yet to see the movie and I know that probably sounds like a contradiction however I have watched and read nearly every YouTube clip, article, and blog about that particular Seal Team as well as the mission that I could find. I have always had great respect for anyone who served this great country and would like to think that I have the mental fortitude to survive seal training or any other special forces training that I would enter into. Of course I know that is very easy to say now that I am too old to enlist and to heavy to run without passing out after a short distance. But the one thing that I will say that I respect the most is the selflessness that those men seem to posses. They are focused on the objective regardless of the hurdles, the opposition and the discomfort that it may cause them. Now for those of you that know me you will know that the next sentence is a truthful and bare as I know how to be. For the duration of this blog I am preaching at myself as much as I am crying out to my fellow husbands & dads. I make this call to arms as the biggest sinner and failure of any of you. But in that failure, pain, and sin God has blessed me with a passion to share with my fellow-men so that they can spare themselves and their families from the devastation and pain that my family and I have had to persevere through. Now, by God’s Grace we have stood but it was not easy and the scars are permanent. And I will forever cry out for men to adhere to God’s direction as deviations are far more costly than one might ever imagine. And to that point I think that is the error of our ways as men. We don’t imagine. We don’t think. We don’t consider. Well, that is true at least when it comes to our families spiritual well-being. We did however absolutely consider and plan when we were boys and as even later as men the career path that we want to take, the kind of vehicle that we want to drive, the sport that we are going to be professional at. As well as how we are going to have every type of (insert gadget, gun, or any other item here) we want when we have our own job and our own money. And to be honest I think the sad thing is a lot of men never consider the necessity of planning their family life structure, their future stages of life, and the impact that they want to have on their wife and children. This isn’t something that just occurs men it has to be intentional. Children do not just turn out good it takes years of hard work and intentional time and focus. So let me illustrate my point before I provide some of the challenges that I have received from God for my life and the future of the Harrison Clan and yes we are a clan in the full sense of the word but that is a blog for another day! Men, answer these questions and then ask your spouse to answer them for you and see how close you get. More than likely her answers are more on point and truthful to how life is than you want to hear. Wives please don’t use this as a time to get your point or your agenda met. Use this opportunity to fulfill your God designed role of a helper being gentle and loving in your responses. Which could you answer first? Question #1: What was Peyton Manning’s total number of touchdown this season? Question #2: What Book of the Bible is your wife currently reading from in her daily reading? Question #3: How many hours a week do you put toward your favorite hobby, activity, or self-improvement pursuit? Question #4: How many hours a month do you put towards reading scripture to your kids and wife to teach them the Word of God and His design, love, and hope for their life and for your family? Now, again these questions are forms of ones that the Holy Spirit began to place on my heart as He moved me from one place in my walk to another. So in the second part of this blog I will give you the actual Rules of Engagement as I see them for your family, your own walk and for the future of your Clan.